Service and expertise that Olympia can count on! 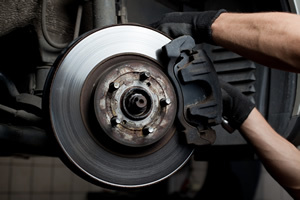 Reliable brake repair to keep you safe on the road. Keep your car tuned up and running smooth! Long lasting and reliable tires and service! Transmission repair that gets the job done the first time. Terry’s Automotive Group has offered affordable, high-quality auto repair services in Olympia since 1976. From basic brake pad replacement to more involved anti-lock repair, and everything in between, we handle detailed diagnostics and repair on any type of brake service in Olympia. 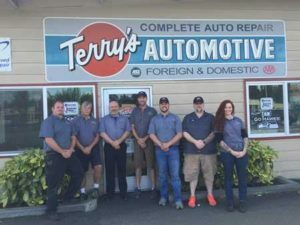 At Terry’s Automotive Group our ASE certified technicians are hand-picked for their level of experience for excellent transmission repair in Olympia. 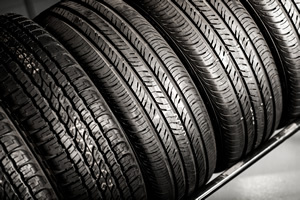 Our experienced staff can make suggestions for the right tires for your vehicle as well as install and balance them for a precision fit. Call or come by our tire shop for all your new tires in Olympia. 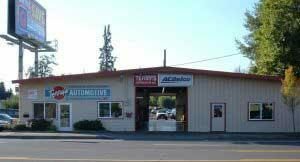 Terry’s Automotive Group has offered affordable, high-quality auto repair services in Olympia since 1976. 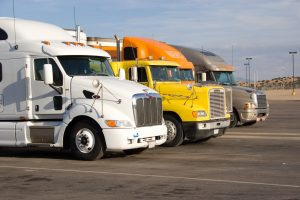 In that time we have treated each customer like family and each vehicle like our own, gaining a reputation for superior service, one customer at a time. 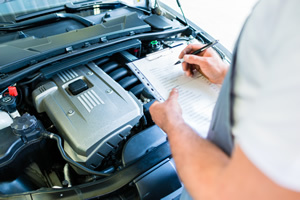 We are committed to our customer’s best interest by providing honest and comprehensive auto repair. We have three locations each conveniently located near one another on Harrison Avenue in Northwest Olympia. Most repairs include a 24-month, 24,000 mile limited warranty. We employ hand-picked ASE certified technicians who are as trustworthy as they are experienced. Our locally-owned, family operated business is AAA approved and registered with the BBB. We were named Best Auto Repair in the South Sound by The Olympian and Western Washington’s Best Automotive by King 5 News! Call to find out the best location to bring your vehicle for one-stop auto repair in Olympia. 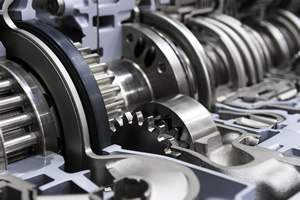 We take care of all your major automotive services. If it’s broke, we can fix it! Specializing in just that, your engine’s performance. We also perform many diagnostics. We are your shop to cure and get rid of your vehicle’s gremlins! Poor running conditions, such as hick-ups, surges, misfires, etc. We can fix the chassis noises (squeaks, creaks, rattles and clunks), alignment issues (tire wear), brake problems, shimmies and pulsations. We perform complete exhaust repairs and replacements, fix broken bolts, and can fulfill your tire sales and service needs. Diagnosing of squeaks, rattles, grinds, etc. Terry’s Auto Group enjoys being part of the Olympia community. We strive to keep everyone safe on the roads and help you get the most out of your car by performing honest, reliable auto repair. We can help with everything from engine and transmission repair to regular, ongoing maintenance so you get optimal fuel economy and a longer lifespan for your vehicle. Call today for auto repair with history, quality, and integrity in Olympia.